The Biggest of all our Water Slides, designed for kids of all ages. 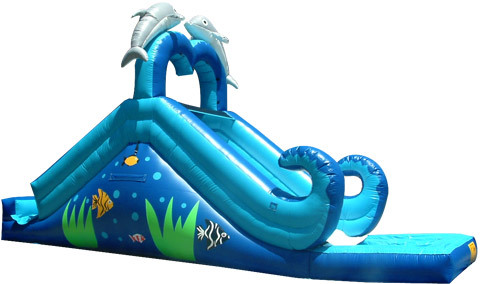 Perfect for the hot days in California, this Water Slide is a splash of fun for the kids. Great experience. They showed up on time, got it all set up and most importantly, the kids had a blast! Clean slide, delivered on time. Overall very professional. Will order again. Amazing jumper! Amazing staff! I highly recommend it to everyone.